Any astronomer who has set up complex astronomical equipment knows that often too many wires and cables can be as much a problem as too few. 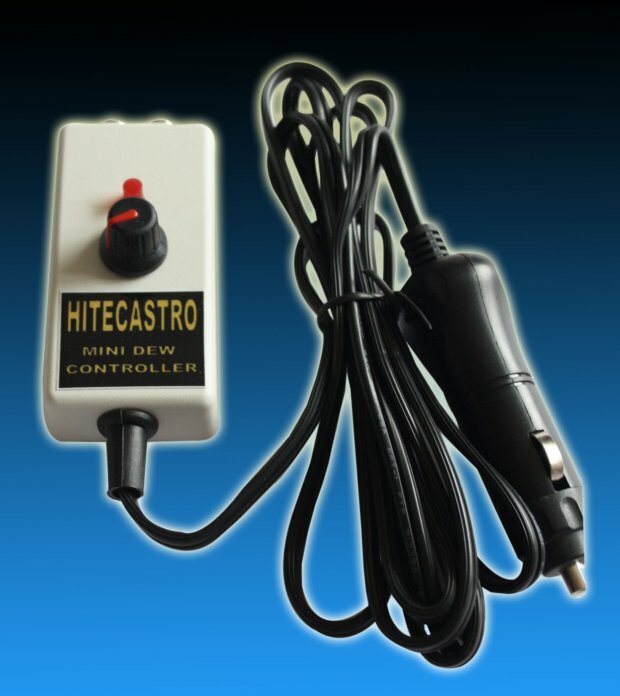 For this reason HitecAstro created their simple but effective single channel, 2 port dew controller. Simply plug it in to an appropriate power supply and connect one or two tapes/pads and your good to go. The power output to both ports is set on the front of the device for convenience. 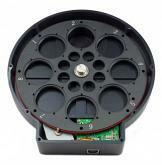 Each controller can power heating tapes UP TO 5amps. 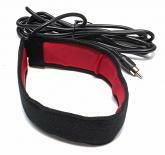 Included is a high quality cigar plug adapter and 2m of cable.